If you like weird bass, this release is up your alley. Known for his unique production and out of the box music direction, Psymbionic doesn’t disappoint with his new LP: Carbon Based Lifeform. 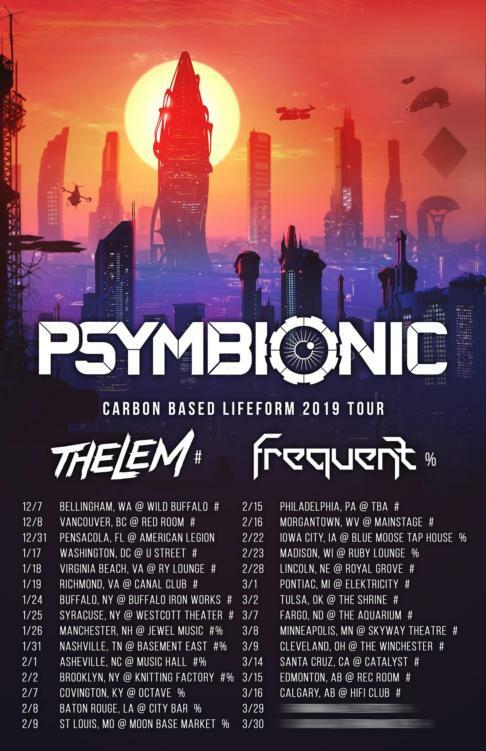 Carbon Based Lifeform drops on the heels of two lead singles: “Bionic Chronic” and “Dimensions.” Both releases gave fans a preview as to what to expect from the album. 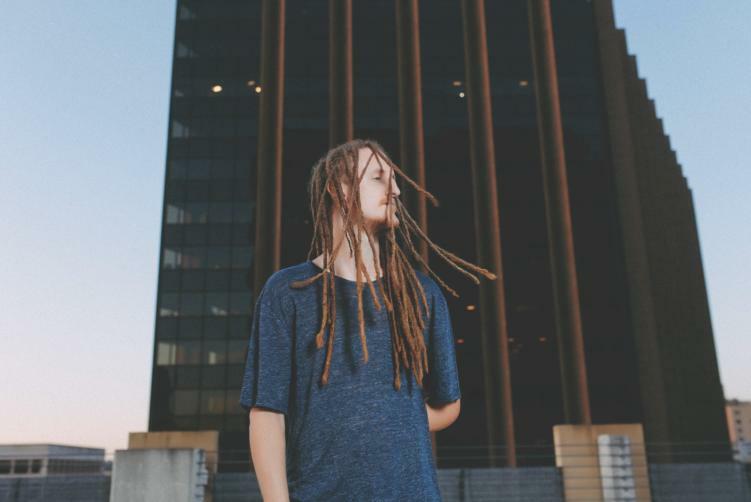 Psymbionic is currently touring North America in support of this album. Don’t miss him if he’s in your city! Stream Carbon Based Lifeform in its entirety now!